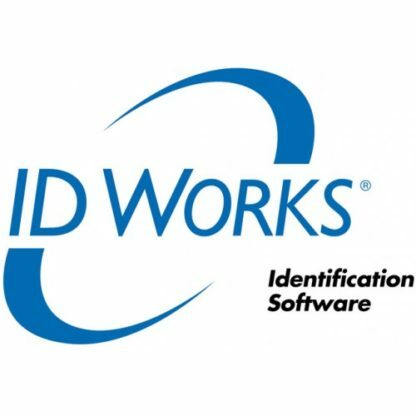 ID Works® Intro and ID Works® Basic Identification Software Designed for start-up ID programs, ID Works Intro and ID Works Basic software provides the core set of tools needed to produce professional-looking identification cards quickly and easily. 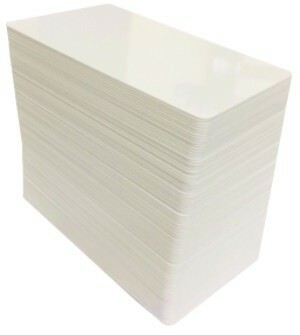 Multi-lingual entry level software Sample templates to suit all markets Multiple security levels ID Works® Standard Identification Software Designed for users issuing contact or contactless smart cards, ID Works Standard software is the industry’s first multi-lingual modular product — enabling you to add security functions as your needs arise. 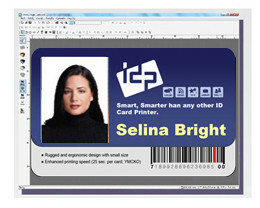 Administrator module offers multiple user security levels Supports industry standard ODBC database Smart card support ID Works® Enterprise Identification Software Designed for advanced users, ID Works Enterprise software provides the flexible features and functionality needed to produce the industry’s most secure identification cards and management systems. Secure access using multiple password schemes Features biometric device support Support of Directory services. You may now download an evaluation copy of Datacard® ID Works® Standard identification software v6.0 below. For your convenience, you can also download an ID Works software five-minute multi-media guided tour that quickly familiarizes you with ID Works software and its capabilities – a must see if you have never worked with photo ID software before. Finally, be sure to review our Desktop ID Solutions for more information about ID Works software, including system requirements and additional modules. (Note: In order to view the ID Works Software Online Reference Guide successfully, you must have Adobe® Acrobat Reader® Software installed on your PC. If you do not have the Adobe Acrobat PDF reader, download and install a free copy from www.adobe.com/acrobat/readstep.html.Versions are available for most platforms. Finally, some of our PDF documents may require that you use a “shrink to fit” option when printing to allow for proper alignment and size.